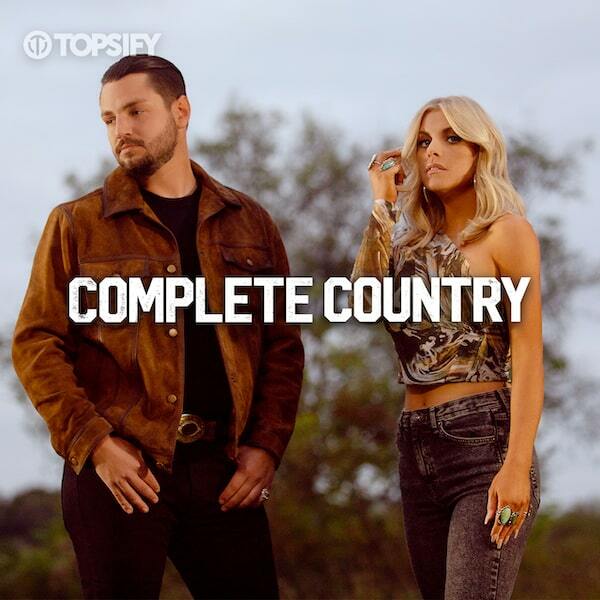 Complete Country - Your #1 Spot for Country Music! Toronto's Festival of Beer Announces The Complete Country Stage! The Academy of Country Music Awards in Nash Vegas! The 'Winter's A Beach' Tour Brings The Heat!